At Harvey Longsons we are always updating our stock on sited caravans, holiday lodges and residential park homes. Make sure you check back weekly to see what new stock we have. Check out our property search page to find your perfect Static caravan for sale in Dorset. The charming countryside won’t be far from your static caravan for sale in Dorset, take your time to discover the beautiful ancient green lanes and wander down the marked trails in the lush meadows. 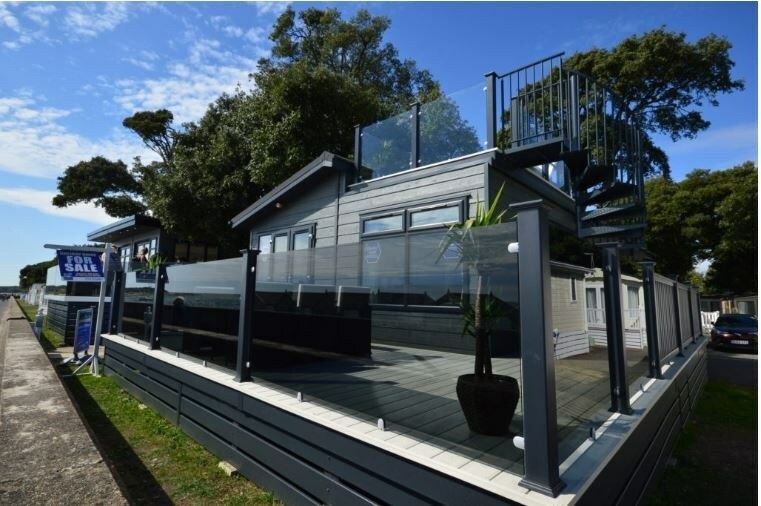 Sandhills Holiday Park located at a stunning fishing village close to the desirable harbour town of Christchurch. 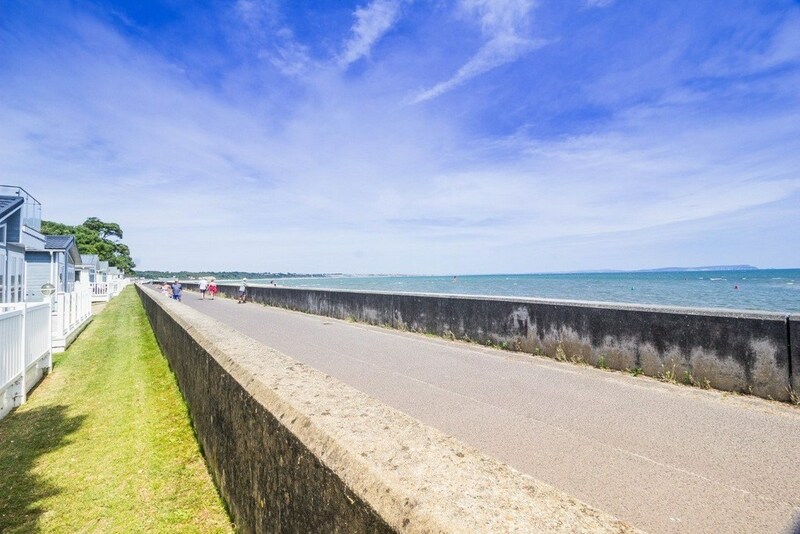 It is the perfect location for you static caravan for sale Dorset, you can discover Dorset’s picturesque beaches or take a walk on the South West Coast Park. 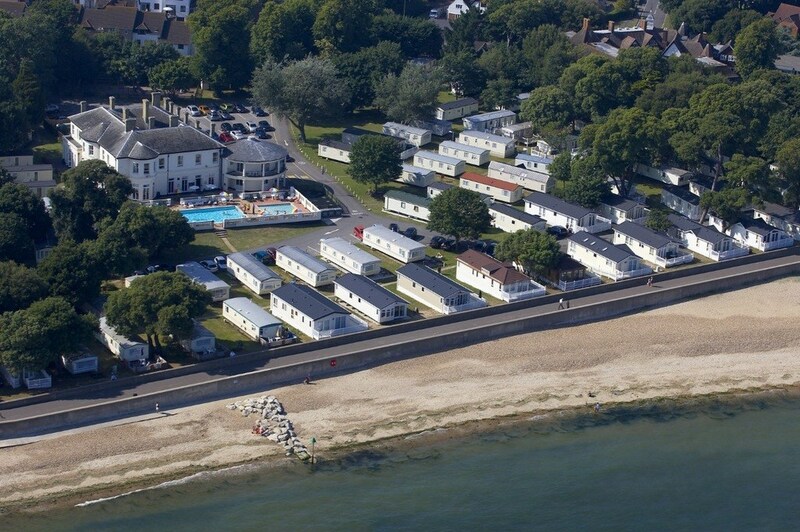 Sandhills Holiday Park is a beautiful woodland park on a stunning beach location for your static caravans for sale Dorset, it is worth visiting when thinking about caravan ownership. As an owner of your static caravans for sale Dorset you have complete freedom to use your holiday home as you wish. Whilst many people choose to keep it all to themselves, others take advantage of the opportunity to enjoy an extra income from the Parks managed letting programs. 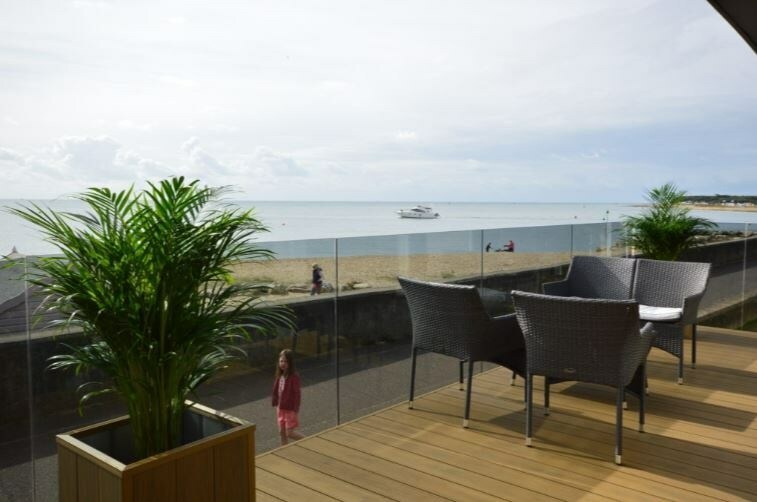 Sandhills stock currently starts from £99995 but when you see how stunning the holiday lodges and static caravans for sale Dorset are you will understand why! 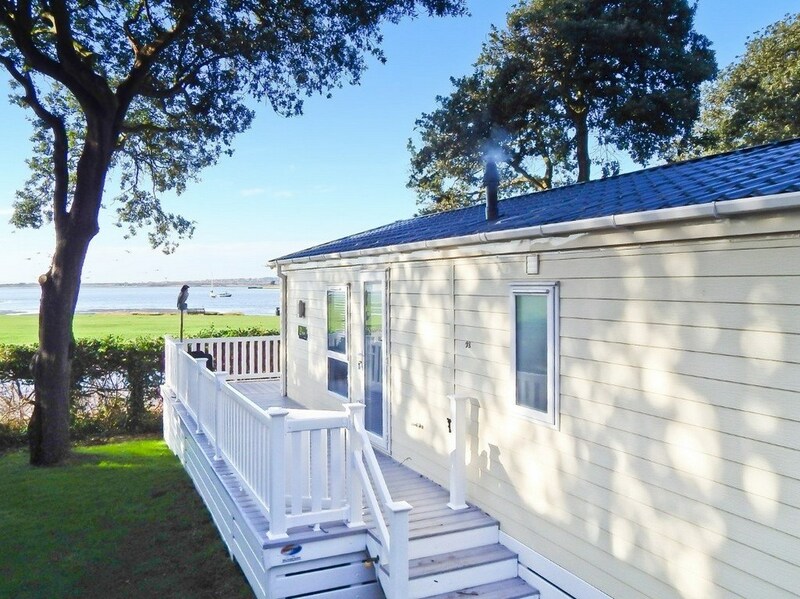 One gorgeous holiday lodge for sale even has stairs leading to a roof decking area and located on a front row plot, you’ll wake up to the sound of the Dorset sea! If you would like to discuss holiday lodges and static caravans for sale Dorset or any other area please do not hesitate to contact us on 0800 433 7824 or fill out the enquiry form on our website.